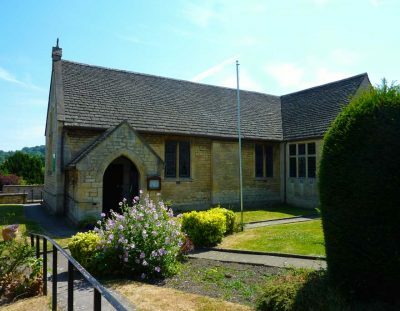 Winchcombe is a vibrant town buzzing with many community groups. 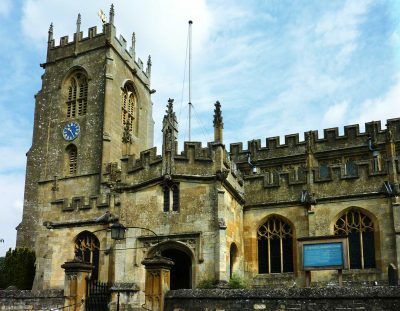 Whether you want to hire a room, watch a film, join a choir or play football and much, much more, you can find out who’s who in the local community here in Winchcombe. 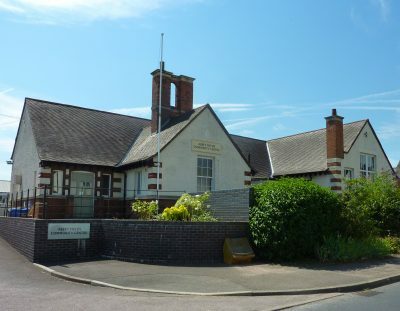 Providing a meeting place for local groups and community activities. A unique kind of church where people of all ages and from all walks of life encounter God. 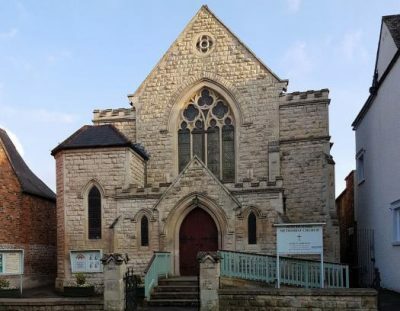 Always a warm welcome at this friendly church on the High Street. Covering 2 parishes, Bishops Cleeve and Winchcombe. 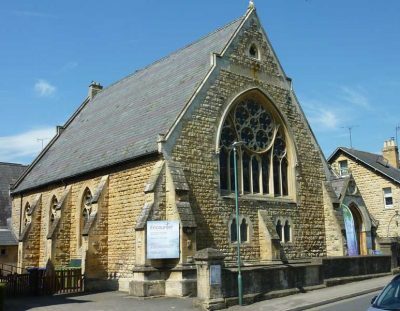 One of Winchcombe’s many significant and impressive historic buildings. 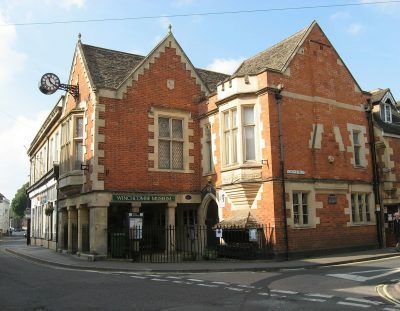 Winchcombe’s Town Hall, Museum and Tourist Information Centre. 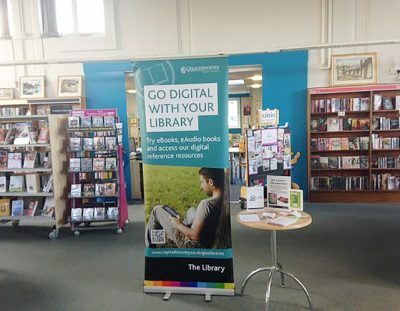 Winchcombe’s Library is more than just books! or follow us on Facebook (@gotheringtonsingers).